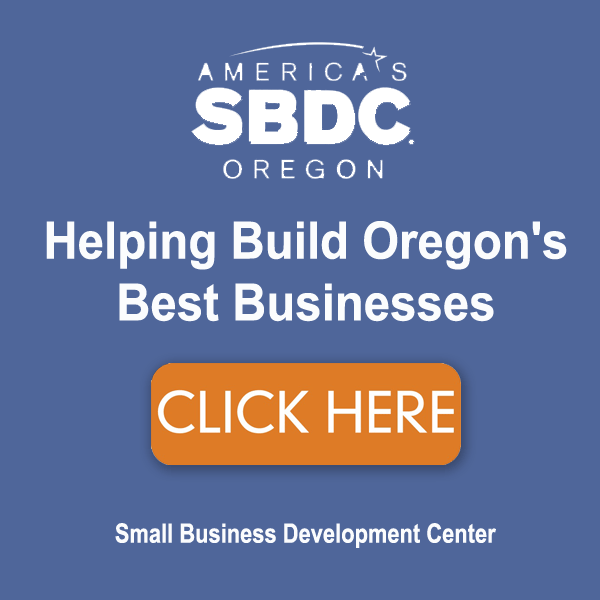 The Bend Chamber helps make sure that moving your business to Bend is as simple your lifestyle. Get Started Today | Contact us 541-382-3221. We’re here to help you relocate your business, start a business, or grow an existing business. 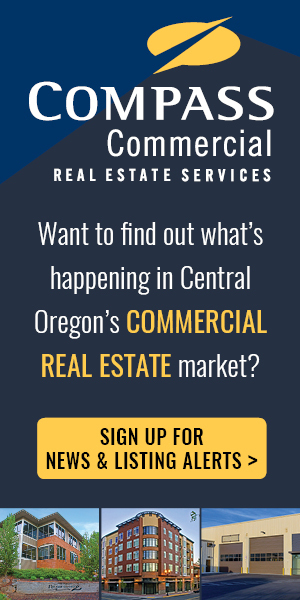 Our team approach to business expansion and economic development ensures that you have a partner every step of the way in Bend, Oregon. 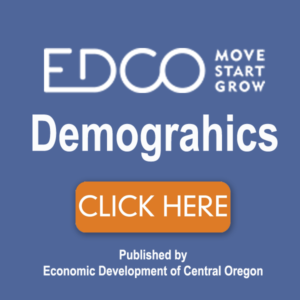 Do you need data to help you compare Bend to other regions in the country? Or are you looking for business incentives? Are you working on a business plan and you need to know more about our employment trends in our region? 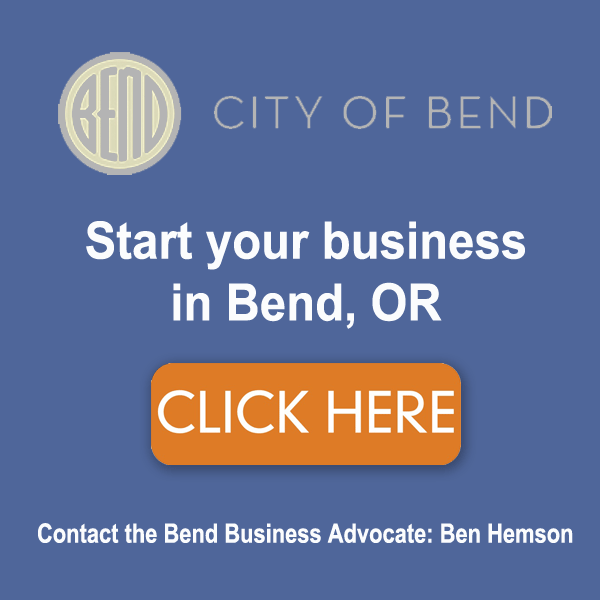 Do you need to find out more about in Bend? Get a FREE Relocation Packet mailed directly to you! 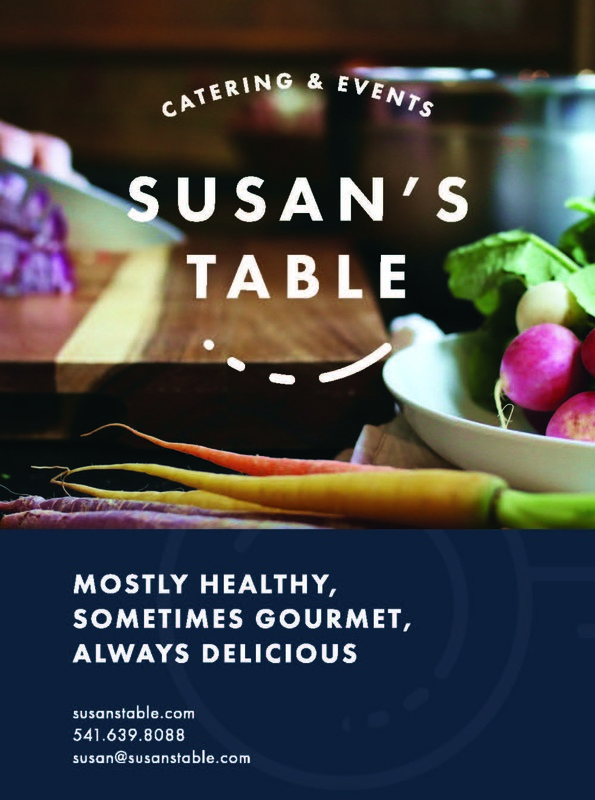 Supplied by the Bend Chamber in partnership with Visit Bend and the City of Bend.